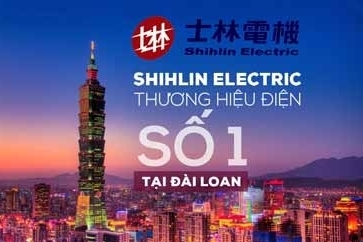 Tập đoàn Shihlin Electric là một công ty lớn nhất ở Đài Bắc (Tapei), Đài Loan chuyên sản xuất thiết bị điện, máy biến thế (biến áp), thiết bị đóng ngắt điện (cầu dao, CB, contactor, relay nhiệt, ...), thiết bị điện tự động (biến tần, PLC, servo, màn hình HMI, ...), thiết bị điều khiển tự động và phụ tùng xe ô tô (Alternator, Starter Motor, Ignition Distributor, ECU, EMS). 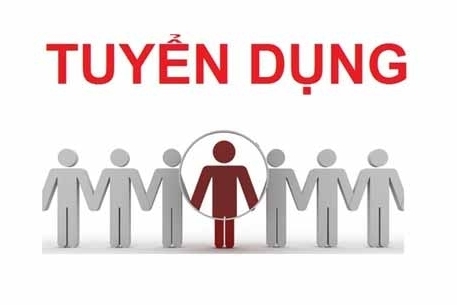 Tất cả công nghệ sản xuất được chuyển giao từ tập đoàn Mitsubishi Electric (Nhật Bản), tập đoàn Schneider Electric (Pháp). 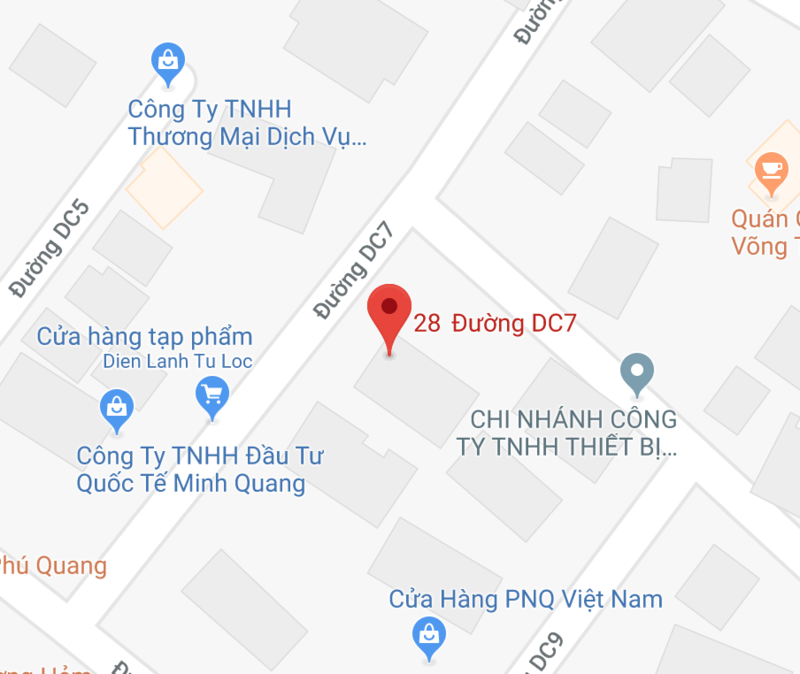 Tập đoàn Shihlin Electric được thành lập năm 1955. 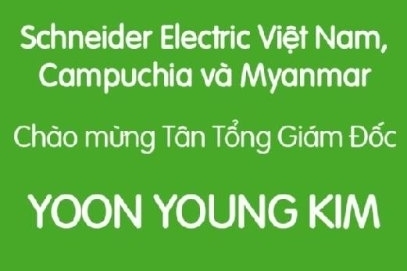 Công ty niêm yết cổ phiếu trên thị trường chứng khoán Đài Loan (TSE1503), và tập đoàn Mitsubishi Electric nắm giữ 20% cổ phần. 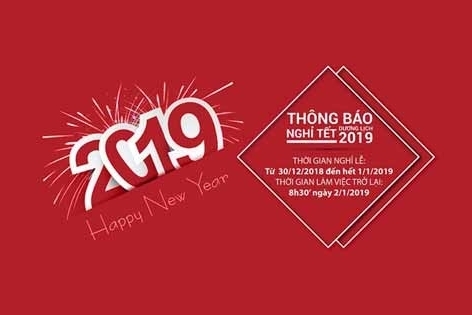 Tính đến đầu năm 2009, tập đoàn Shihlin Electric có 15 công ty con và hơn 100 đối tác phân phối rộng khắp trên toàn thế giới. 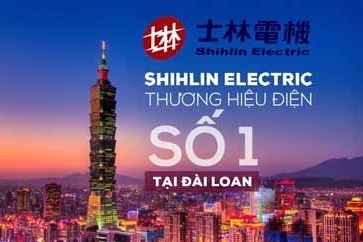 Tập đoàn Shihlin Electric có 3 nhà máy sản xuất tại Đài Loan (Tân Trúc - Hsinchu); 10 nhà máy sản xuất tại Trung Quốc Đại Lục (Hạ Môn - Xiamen, Tô Châu - Suzhou, Vô Tích - Wuxi, Thường Châu - Changzhou, Phúc Châu - Fuzhou, Vũ Hán - Wuhan) và 1 nhà máy tại Việt Nam (Công ty Cổ Phần Điện Cơ Thụy Lâm Việt Nam - Sản xuất máy biến áp Shihlin Q-STAR). Tokyo, December 14, 2011 – Mitsubishi Electric Corporation (TOKYO: 6503) announced that together with its wholly owned Chinese subsidiary, Mitsubishi Electric (China) Co., Ltd., it has agreed with Shihlin Electric & Engineering Corporation (TAIWAN: 1503) to establish a joint venture company in Xiamen, Fujian Province, China to develop, manufacture and sell low-voltage switchgears. Operations are scheduled to start in October 2012. 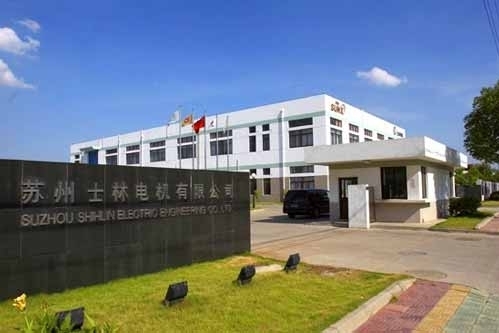 The new company, Mitsubishi Electric Low Voltage Equipment (Xiamen) Co., Ltd., will be located on the premises of Xiamen Shihlin Electric, an affiliate of Shihlin Electric & Engineering. The company will have paid-in capital of 6.5 million USD, or approximately 500 million Japanese yen, with Mitsubishi Electric, Mitsubishi Electric (China) and Shihlin Electric holding 60 percent, 10 percent and 30 percent shares, respectively. The joint venture is expected to have a workforce of 110 by the end of March 2016, and targets annual sales of billion Japanese yen, or 540 million RMB, by the same fiscal year. Manufacturers are increasingly migrating from China’s economically developed eastern coast to central and western regions where the government is promoting development with incentives. New production facilities and offices are stimulating the demand in these regions for low-voltage switchgears, which are used in control panels for manufacturing equipment and electrical distribution systems in buildings. Mitsubishi Electric intends to meet these increasing regional demands while also expanding its low-voltage equipment business nationwide through the new joint venture with Shihlin Electric. Established in 1955, Shihlin Electric & Engineering Corporation (TAIWAN: 1503) has expanded its operations from basic construction to public works, from the development of electrical power resources to assisting in industry upgrade. In retrospect, the development of the company has been closely associated with the economic growth in Taiwan. As such, the company plays a pivotal role in the domestic electrical industry. The company has been a leader in the domestic market with advanced technology in heavy electrical systems, electrical equipment, machinery and automation for a long time. In the overseas market, the company has also performed splendidly after cautious deployment and hard work. With sustained growth in revenue from domestic and overseas sources, the company has engaged in joint ventures with famous international firms in ODM and OEM production. This has strengthened the capacity of the company in research and development as well as manufacturing to international standards in terms of specifications and technological know-how. The company recorded unconsolidated sales of NT$ 14.8 billion (US$ 509.5 million*) in the fiscal year ended December 31, 2010. With 90 years of experience in providing reliable, high-quality products to both corporate clients and general consumers all over the world, Mitsubishi Electric Corporation (TOKYO: 6503) is a recognized world leader in the manufacture, marketing and sales of electrical and electronic equipment used in information processing and communications, space development and satellite communications, consumer electronics, industrial technology, energy, transportation and building equipment. The company recorded consolidated group sales of 3,645.3 billion yen (US$ 43.9 billion*) in the fiscal year ended March 31, 2011. 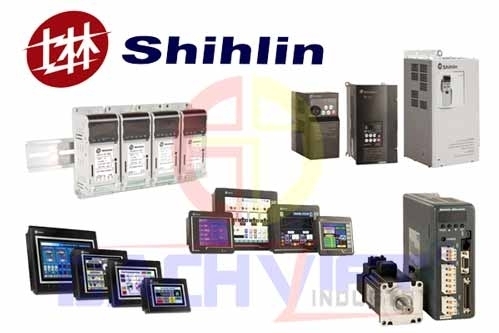 Shihlin Electric and Engineering Corporation is a company based in Taipei, Taiwan, which manufactures electrical and power transformers, switchgear, automation, controls and automotive electrical devices. The technology for the manufacturing originally involved technology transfers from Mitsubishi Electric (Japan) and France Transfo, a Schneider Electric Company (France). Shihlin Electric was founded in 1955. 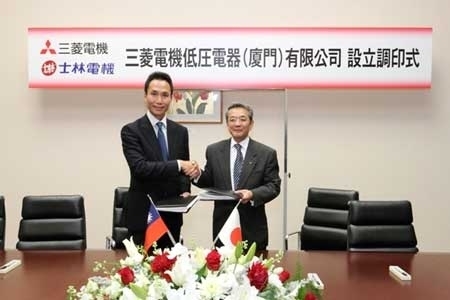 The company is listed on the Taiwan Stock Exchange (TSE 1503), and Mitsubishi Electric (Japan) is a 20% share holder. 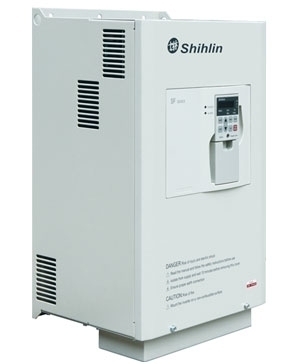 Shihlin Electric, in Q1 2009, lists 15 sales subsidiaries and over 100 distribution partners worldwide. Additionally, Shihlin Electric operates manufacturing factories in Taiwan (3 in Hsinchu), Mainland China (10 in Xiamen, Suzhou, Wuxi, Changzhou, Fuzhou and Wuhan) and Vietnam (1 in Southern Vietnam).